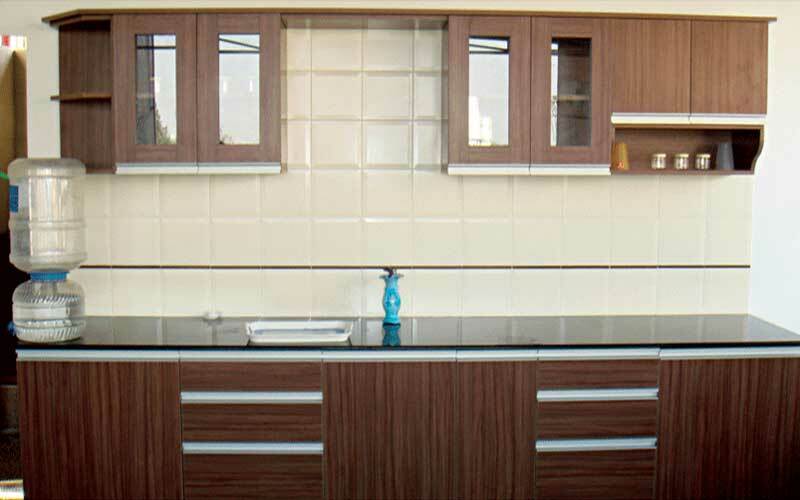 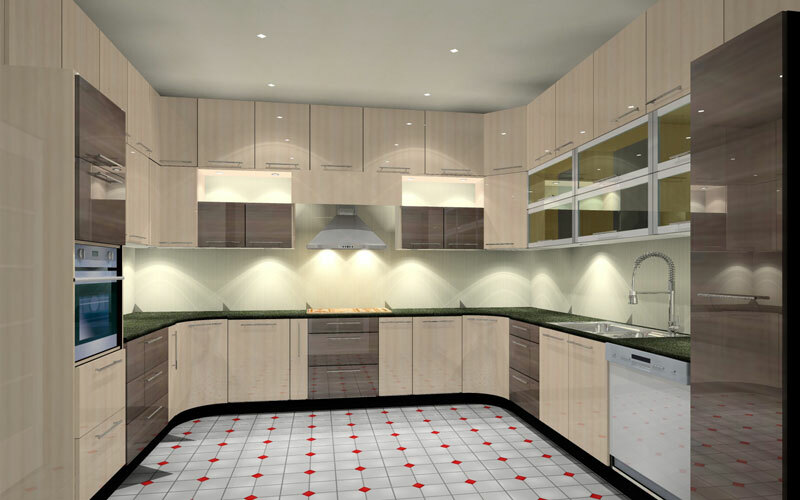 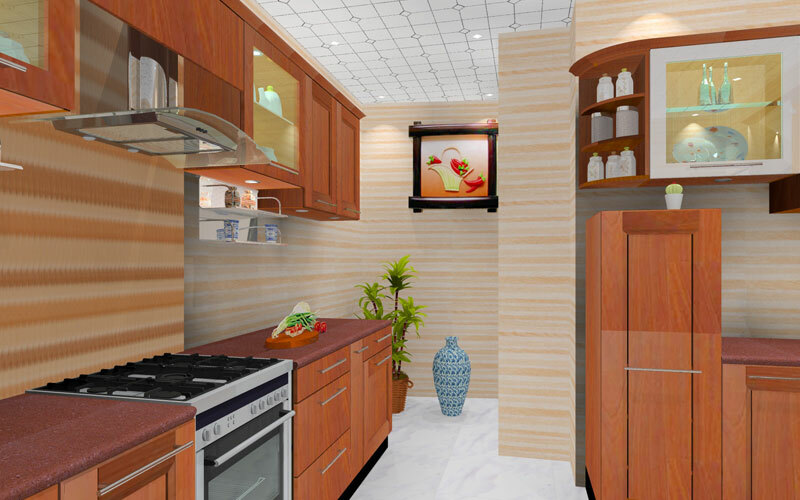 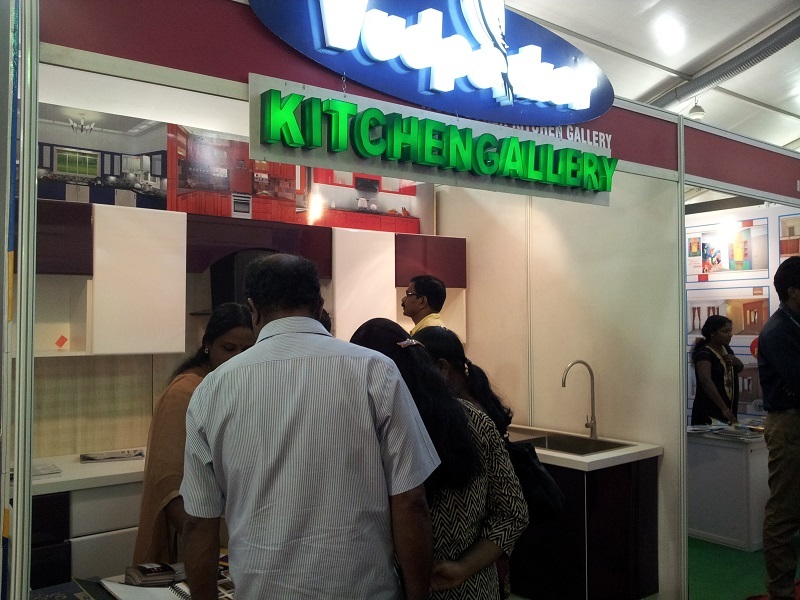 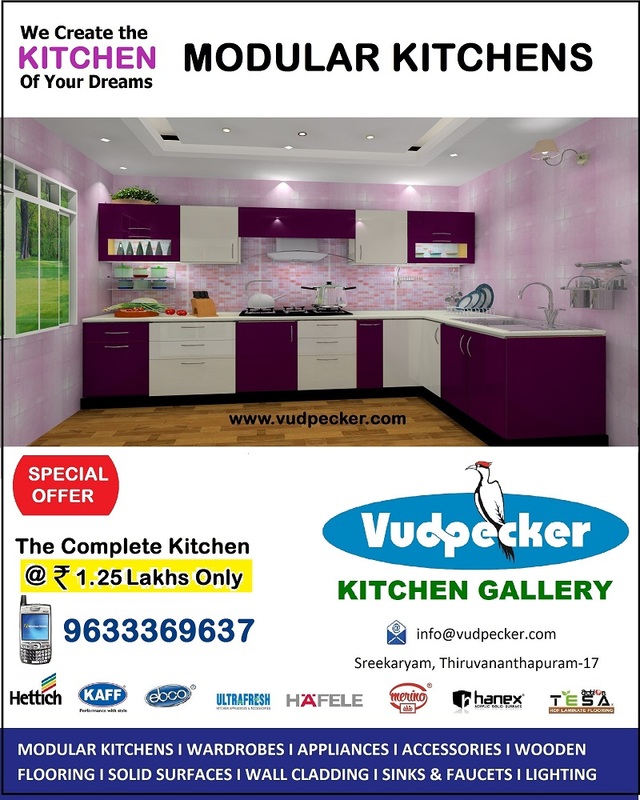 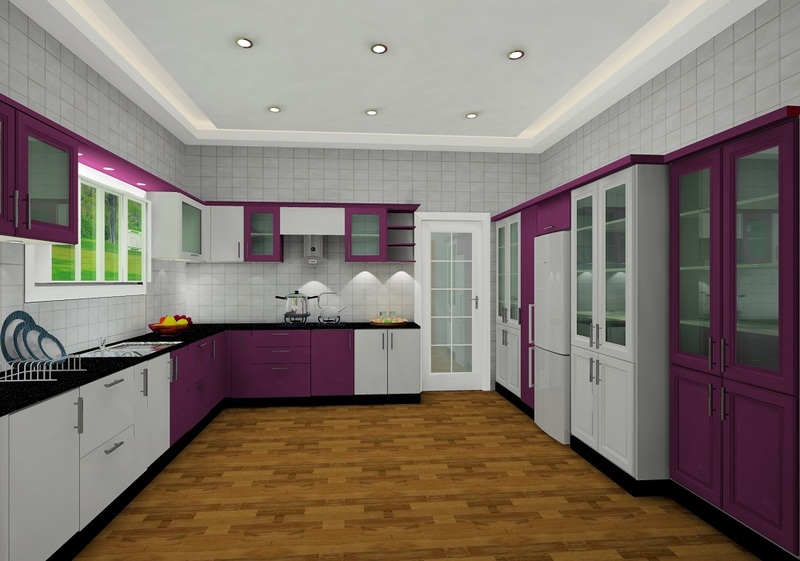 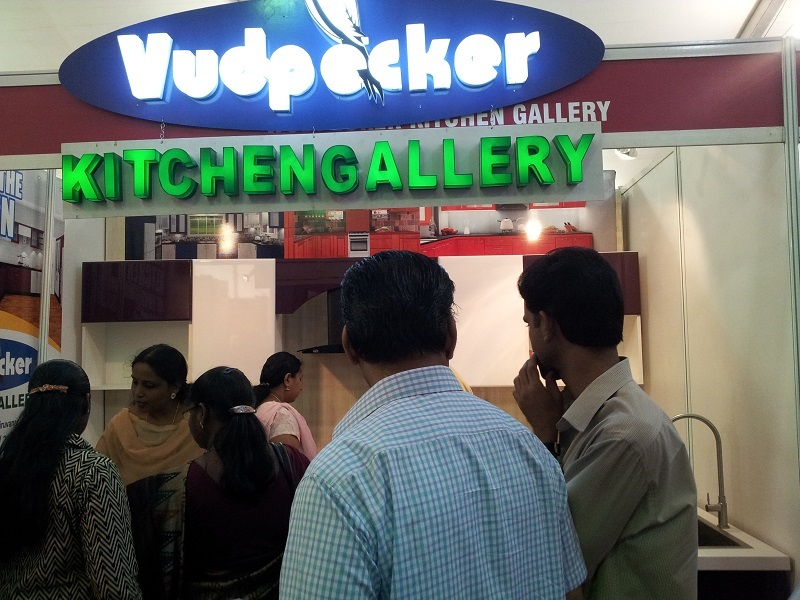 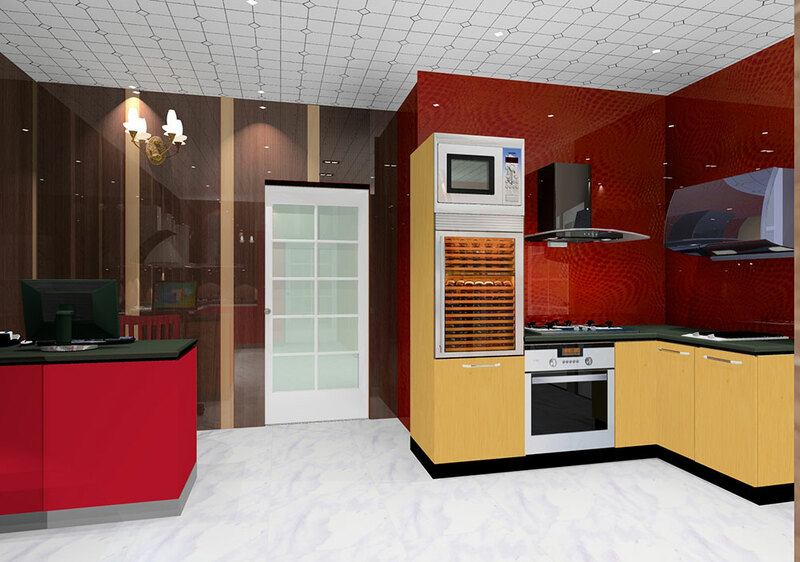 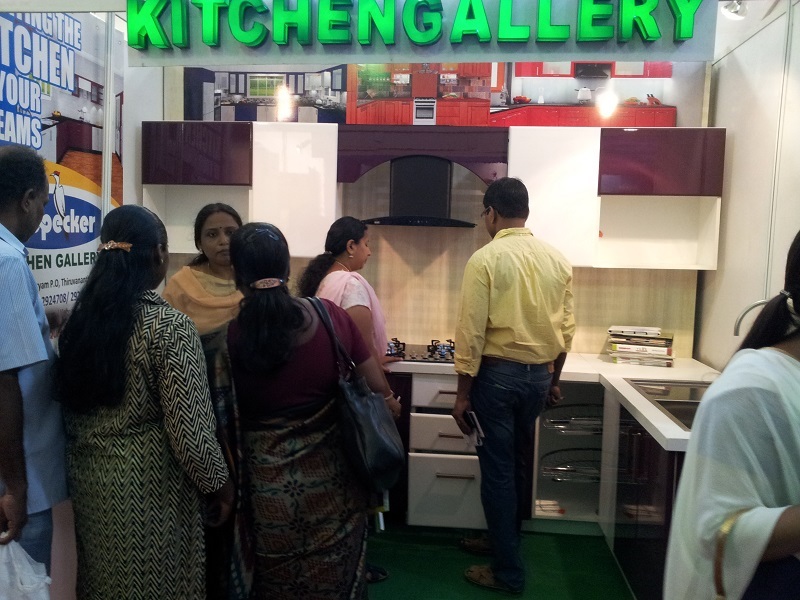 VUDPECKER is a conglomerate, dedicated to designing and crafting the most desirable Kitchens, Wardrobes, Labs and Interior Furnishing having its showroom located at Sreekaryam, Thiruvananthapuram. 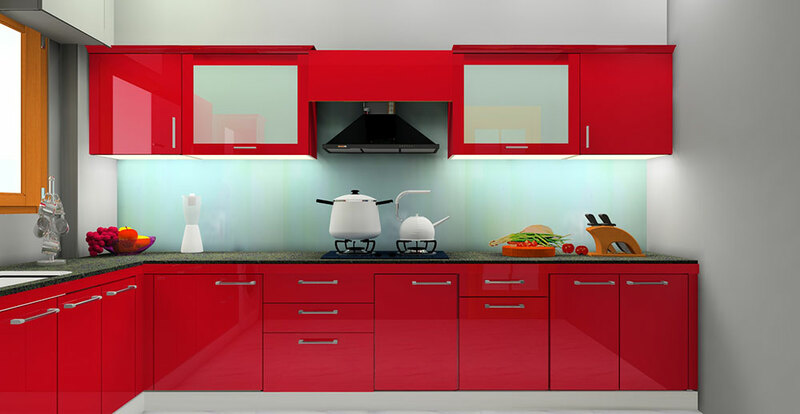 Company provide the best designs, installation and service offering a choice among wide variety of materials, colours and textures to meet any budget and style. 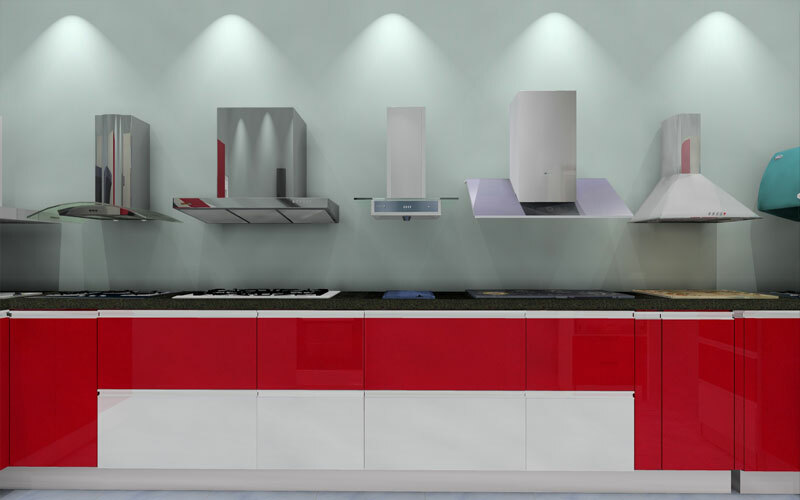 We are committed to giving our customers the best possible value in terms of quality, design, planning, delivery, installation, performance and service. 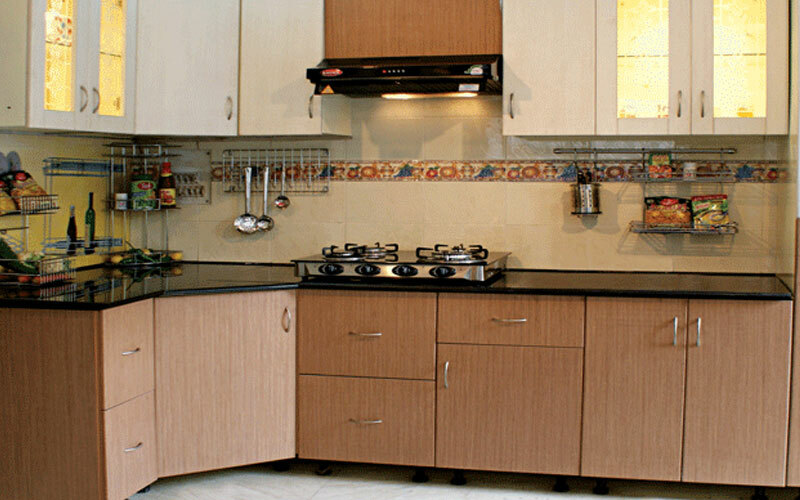 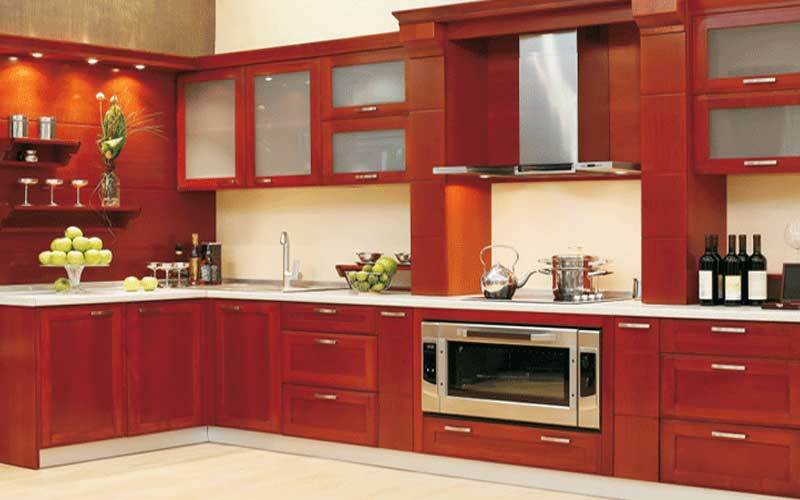 There is virtually no carpentry works involved at customer location, the Approved Designs are Factory made and assembled at site making it absolutely hassle free with an impeccable finish. 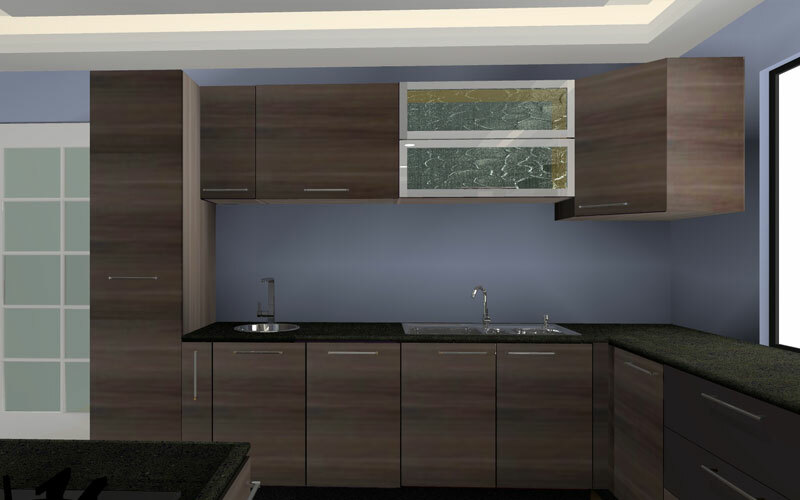 We are committed to giving our customers the best possible value in terms of quality, design, planning, delivery, hassle free installation, service and performance.